Response from Charles Tyrwhitt: Thank you for your feedback, we appreciate that there is always room for improvement in everything we do, as here at Charles Tyrwhitt we strive for perfection. 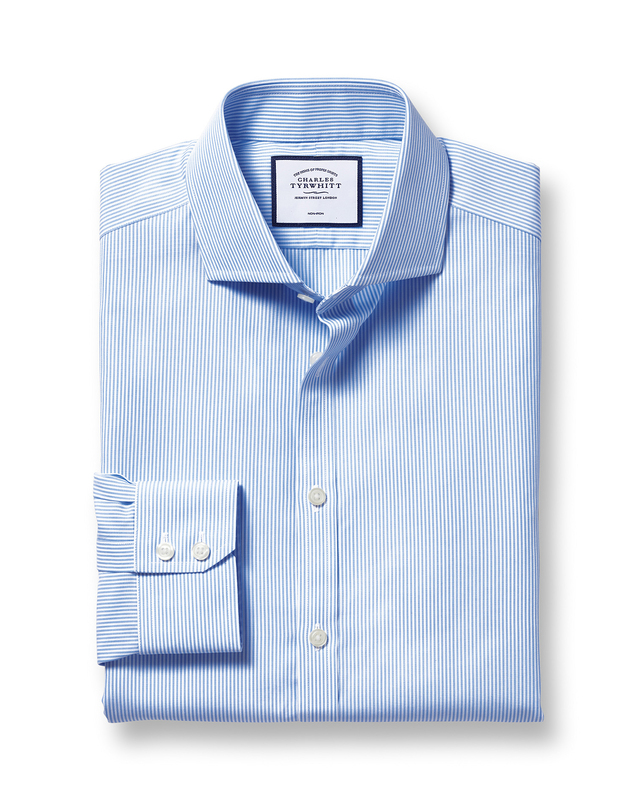 I believe that the overall measurements of our shirts are reduced slightly if you choose a smaller collar size, which may be something to consider in the future. I am pleased to hear that you otherwise love your new purchase. Good quality nice fitting shirt!